Brand New 2 and 3 bedroom apartments located 400m from beach from just 100,000 Euros! 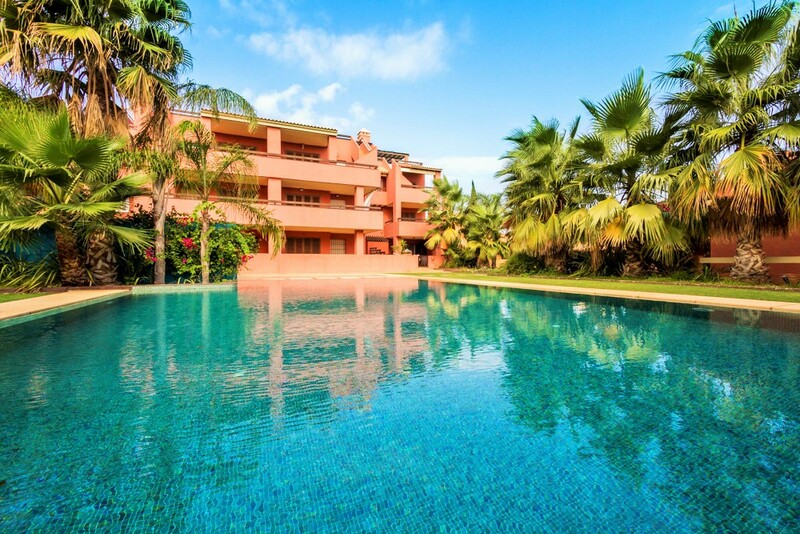 Arona 2 is a luxury gated resort of just 53 properties located at the peaceful coastal resort of Mar De Cristal just 400m from the golden sandy beaches of the Mar Menor. There are now just 15 apartments still available with 2 and 3 bedroom options available from just 100,000 Euros! The development has open green areas and tropical gardens, outdoor play parks and a large communal pool. All properties come with underground parking.